When you conduct business in Texas, you may as well be conducting business with a Cougar. Of our 266,000 alumni around the world, 63 percent live in the greater Houston area and an astounding 75 percent live in Texas. 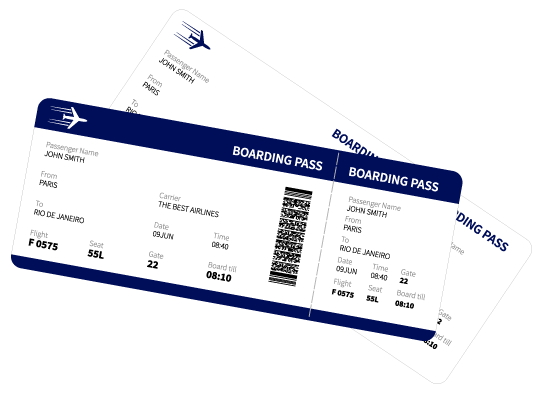 By partnering with UHAAF, you can connect with an audience that will give you the maximum value for your marketing dollars. We understand the value of Cougars doing business with Cougars, and our audiences deliver purchasing power. UHAAF is pleased to offer our alumni great deals from any of our corporate partners and friends! Hosting an event? Contact one of UHAAF’s preferred catering partners for all of your catering needs! Whether you are planning a short getaway or a trip of a lifetime, the University of Houston Alumni Association Cougars on Tour travel program is a terrific place to begin the journey. 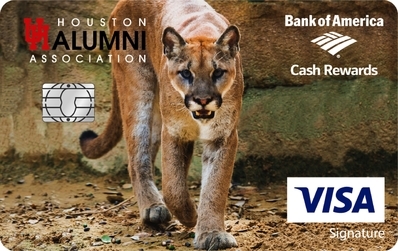 Introducing the University of Houston Alumni Association Foundation Cash Rewards Visa Signature® credit card from Bank of America. Life Members enjoy benefits such as the ability to join the Wellness & Recreation Center, library lending privileges, UH bookstore discounts and other specials and discounts offered by UHAAF Partners. (On-campus parking is no longer available.) Additionally, Life Members receive priority access to special events, communications, and special pricing at select UHAA events. Show off your colors with official UH merch!